MERS consists of a team of highly trained professionals from the local community that bring a wide range of expertise to the organization. MERS are all volunteers that receive no compensation for their services. There is absolutely NO CHARGE to have us come to you for a rescue. 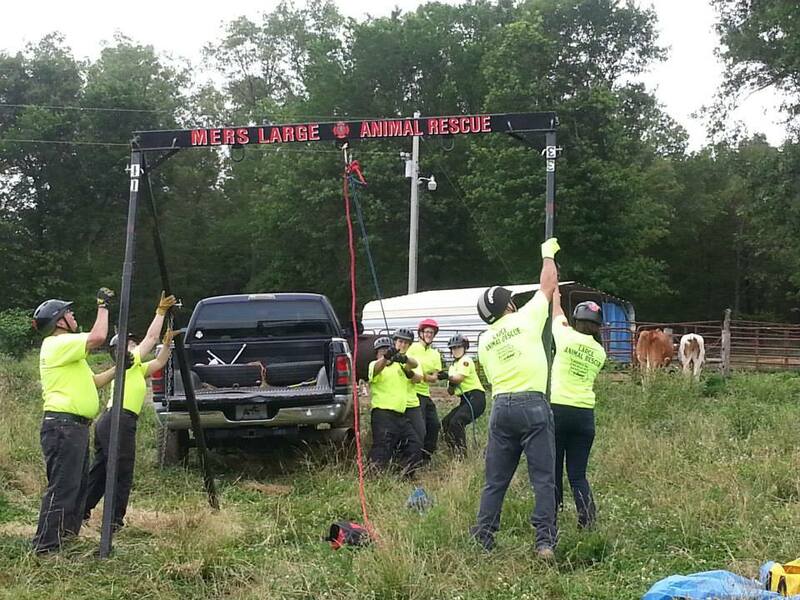 Our bi-monthly training includes Rescue Techniques for large animals trapped in various situations, to training with our Mud Rescue Kit, to Equine first aid, and many other areas relative to Technical Large Animal Rescue. Our membership includes two Firefighter/EMT’S, one Certified Swift Water Rescue Technicians, and three Certified Scuba Dive Technicians. 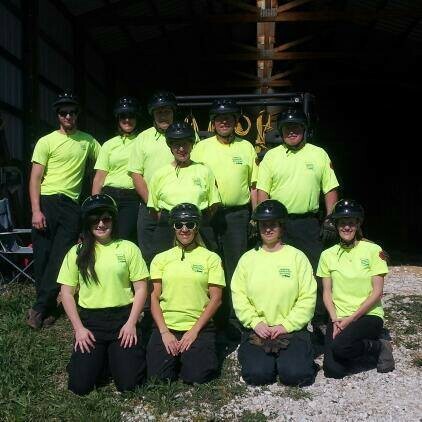 Several members have training and certification with TLAER (Technical Large Animal Emergency Rescue) in Operations and Safety. This background gives us the training and the background to use and understand Incident Command, particularly when working at various scenes with multiple agencies involved. Many other members have various special talents that they bring to the group. Because what we do can be inherently dangerous without the proper training and specialized equipment, all members also have certification in Advanced First Aid with CPR & AED. This is through The American Heart Association, and sponsored by The Cintas Corporation ( http://www.cintas.com). This Advanced First Aid training is also beneficial to have in our everyday lives to help others. With our training, membership backgrounds, specialized equipment, including our Rescue Boat, MERS is very well trained and ready for the most difficult rescue situation. MERS services are available 24/7, 365 days a year to the entire state of Missouri and points beyond for large scale emergencies and available to areas 2.5 hours from our training facility in St. Clair, Missouri for all other emergencies. It is very rewarding being part of the MERS team. If you would like more information in regards to becoming a member of our organization, please contact us at 314.660.3510.